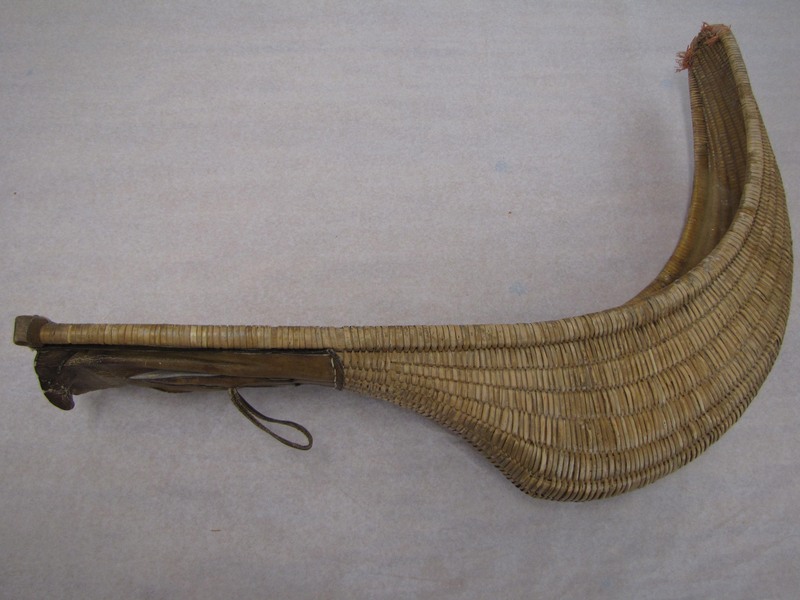 Jai alai is a sport involving a ball bounced off a walled space by accelerating it to high speeds with a hand-held device (cesta). 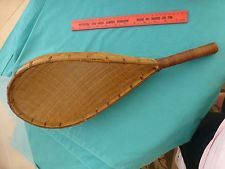 It is a variation of Basque pelota. 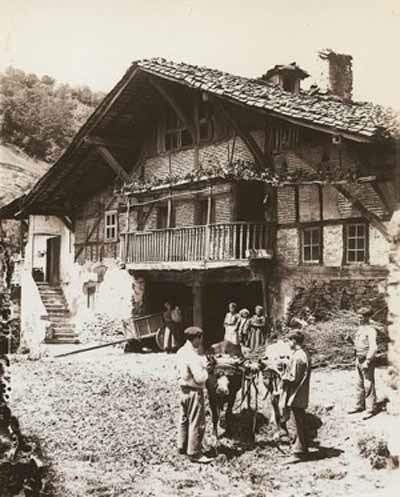 The term, coined by Serafin Baroja in 1875, is also often loosely applied to the fronton (the open-walled playing area) where the sport is played. 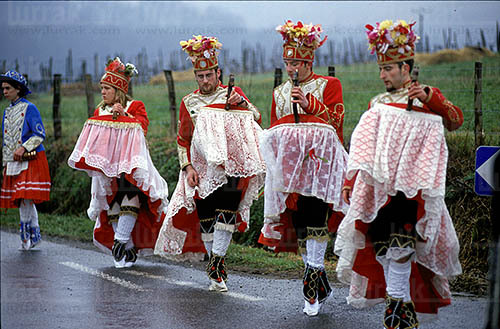 The game is called « zesta-punta » (basket tip) in Basque. 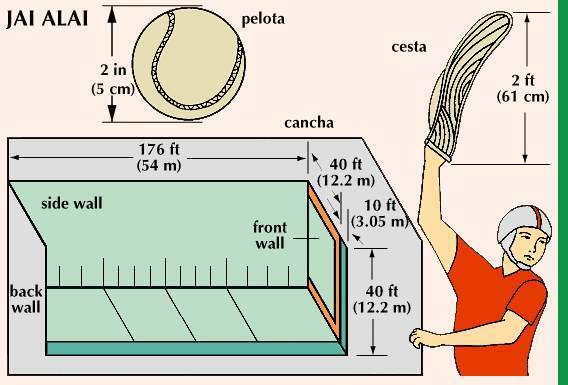 The Basque Government promotes jai alai as « the fastest sport in the world » because of the ball speed. 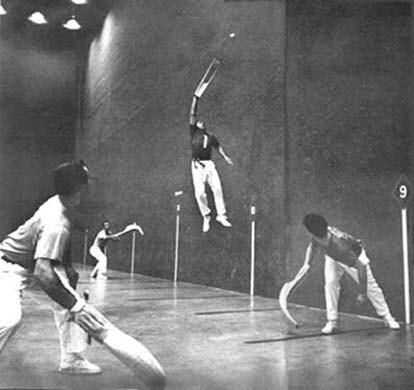 The sport once held the world record for ball speed with a 125–140 g ball covered with goatskin that traveled at 302 km/h (188 mph), performed by José Ramón Areitio at the Newport Jai Alai, Rhode Island, until it was broken by Canadian 5-time long drive champion Jason Zuback on a 2007 episode of Sport Science with a golf ball speed of 328 km/h (204 mph). 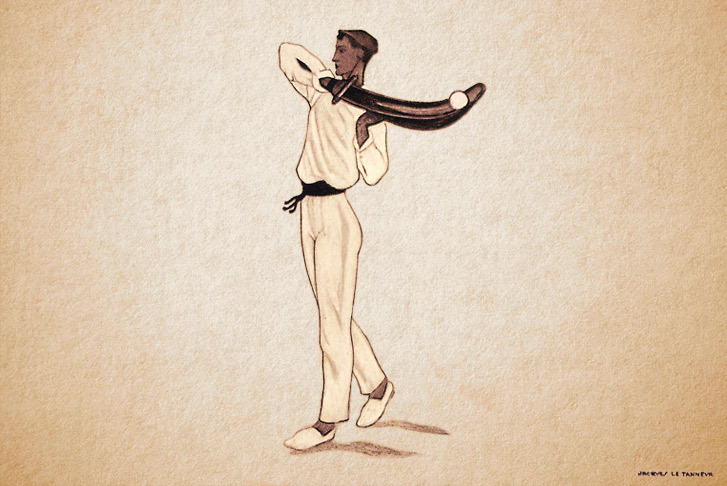 Video produced in 1988 by Marty Fleischman for World Jai-Alai~~Watch the world’s fastest ballgame,see the beauty of the game,along with the grace,danger and excitement of the crowd. 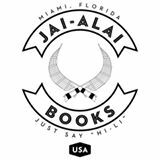 In Florida, Jai-Alai inspired in 2014 the foundation of Jai-Alai Books. 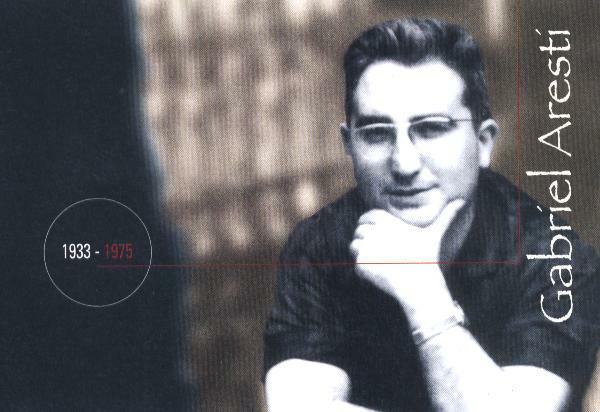 The creators tell that the sport is very tied to Miami’s history.